Summer Job Opportunity – Canvas with VPIRG! More Information for Schools Attending the 2018 Rally for the Planet! Proteins – It’s Not Just For Dinner! 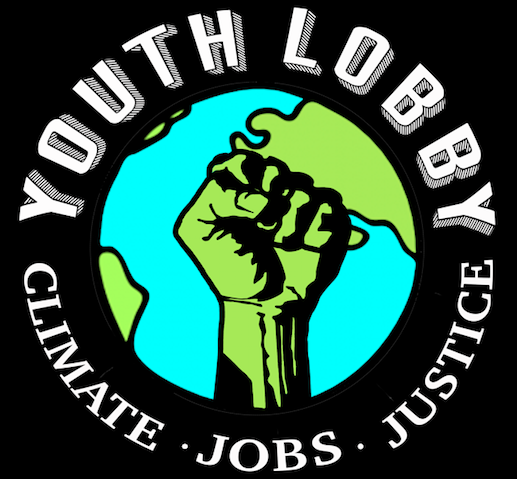 Announcing the 2018 – Youth Rally for the Planet – CLIMATE JUSTICE! Join us this Sunday, January 14th, at the Big Picture Theater for a screening of “An Inconvenient Sequel: Truth To Power,” at the MountainTop Film Festival! Here are the details: What: “An Inconvenient Sequel: Truth To Power,” at the MountainTop Film Festival Where: Big Picture Theater, 48 Carroll Rd, Waitsfield When: This Sunday, January 14th, 1:00-3:00 PM Ticket information: http://www2.suncommon.com/e/95162/tickets/2w1kst/161870340 This film comes a little more than a decade after “An Inconvenient Truth,” which launched a global movement and inspired thousands to join former Vice President Al Gore in his mission to spread the word about the climate crisis and its solutions. “An Inconvenient Sequel: Truth to Power” tells us that NOW is the time for all of us to fight like our world depends on it.